During the First and Second World Wars, food shortages reached critical levels in the Allied nations. Government campaigns in both Britain and the United States recruited people to work on rural farms and to raise gardens in urban areas. Most of them women, the recruits readily volunteered in what came to be known as Women’s Land Armies. 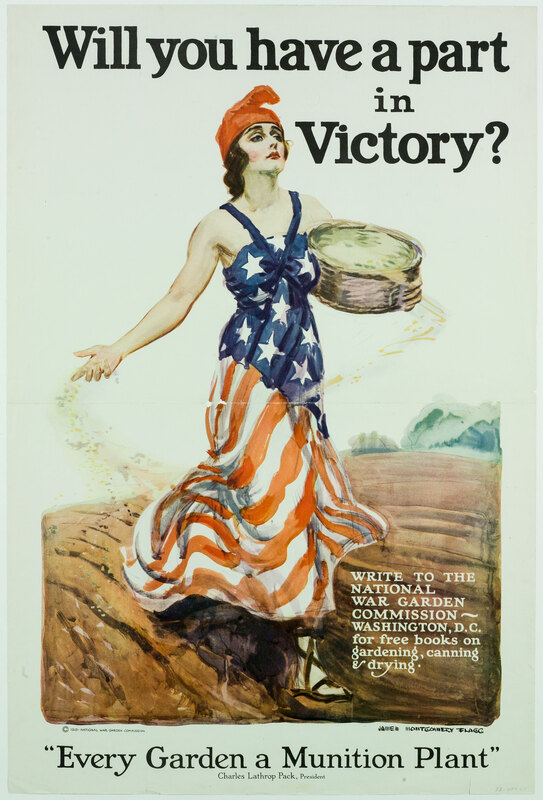 Stirred by national propaganda campaigns and a sense of adventure, these women worked tirelessly to help their nations grow “victory gardens” to win the war against hunger and fascism. Join Dr. Gowdy-Wygant, author of Cultivating Victory: The Women's Land Army and the Victory Garden Movement, as she sheds new light on the cultural legacies of the Women’s Land Armies and their major role in shaping national and personal identities.